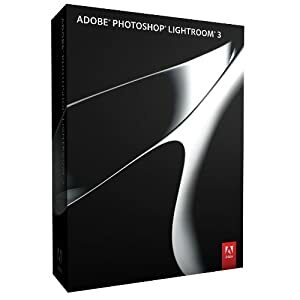 Amazon has Adobe Lightroom 3 for 50% off! So if you were thinking of picking up Lightroom, now is your chance. This works on Windows Vista / 7 / XP and Mac OS X.
Adobe Photoshop Lightroom 3 software helps you bring out the best in your photography. Bring out the best in your photography, whether you're perfecting one image, searching for ten, processing hundreds, or organizing thousands. 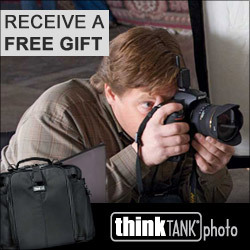 Breeze through your digital photography tasks quickly and efficiently. So, you can spend more time shooting--your core photography essentials are included in one fast, intuitive application. Share your vision with elegant options for showcasing your images in customized print packages. 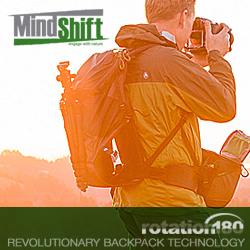 Dynamic slide show videos with music, web galleries, and on popular photo-sharing sites. Experiment fearlessly with state-of-the-art nondestructive editing tools, including world-class noise reduction. Get the absolute best from every image you shoot with world-class editing power and intuitive controls that set your creativity free.